As parents do we need to think twice before we post images of our children on Facebook? I think so, but there are opinions to the contrary. 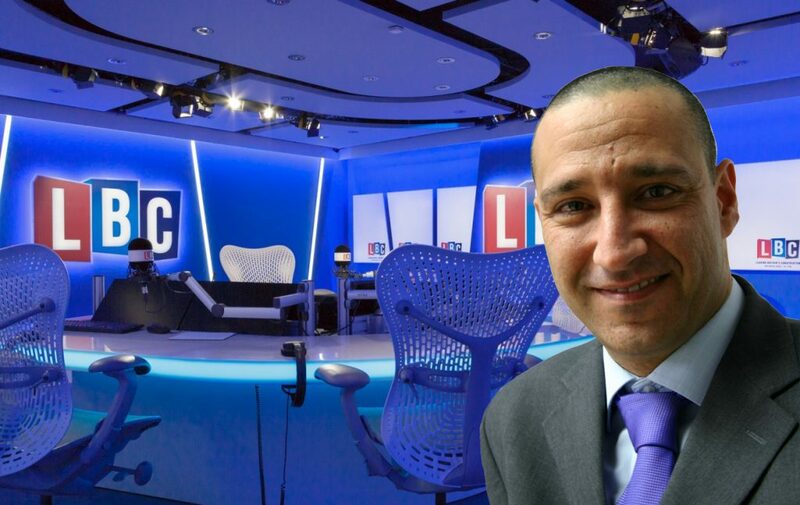 Listen to my conversation with Shelagh Fogarty on LBC Radio 97.3 FM.